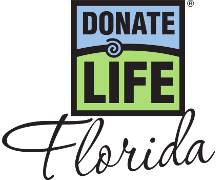 Raivyn Summerfield was early an advocate for organ and tissue donation, thanks to her mother’s explanation of the importance of the gift of life after the death of a family member who had become a donor. 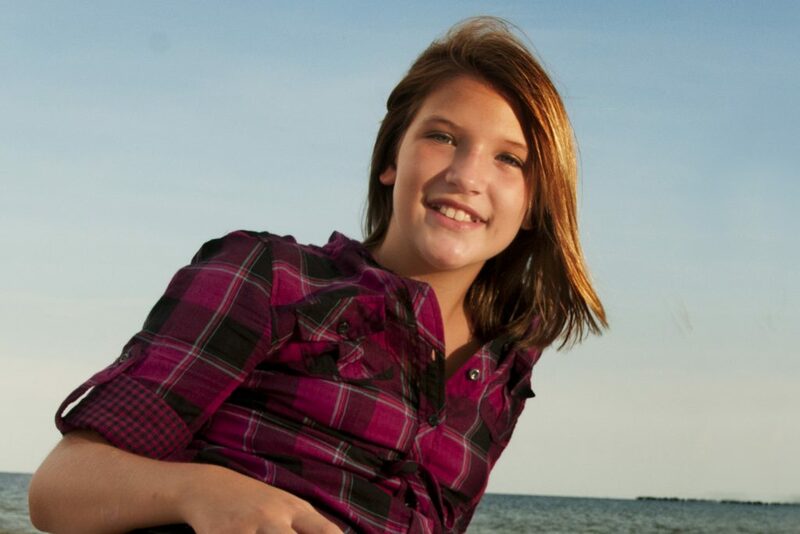 When a terrible accident took Raivyn’s life in 2012, Tracie had no doubt that Raivyn would want to donate her organs. On the worst day of their lives, Tracie and her family did what Raivyn would have wanted, saving the lives of four people. Among those was Annemarie Ward, an 18-year-old woman who had struggled with heart disease since she was only seven.